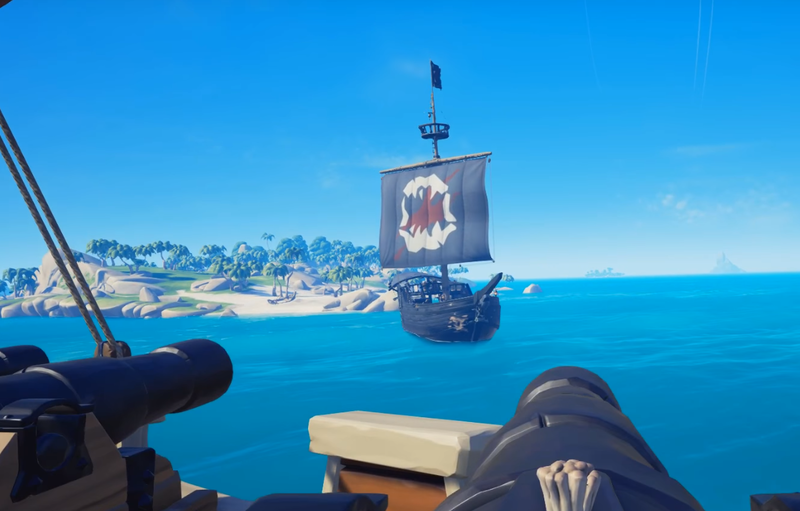 Today, Rare took a diffrent route from the traditional “recommended specs” for its upcoming game, Sea of Thieves. Instead of giving players a recommended list of specs or a minimum list, they released a chart detailing what to expect depending on what specs their PC currently has. Sea of Thieves will be released on Xbox One and Windows PC on March 20th, 2018. For more information on specs required for this game, visit the official website. Recently, we had a chance to check out the Sea of Thieves beta. Check out our thoughts here.